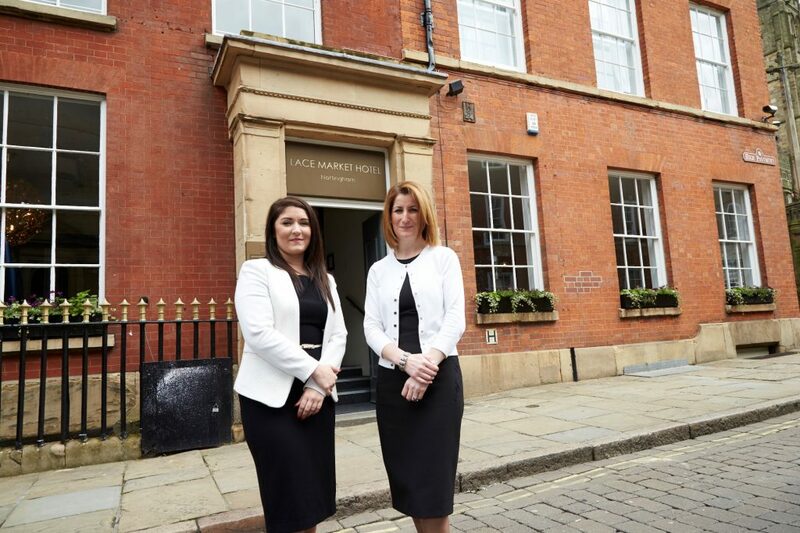 Nottingham’s boutique Lace Market Hotel has announced the appointment of two new key management roles – General Manager, Dulce Marques and Sales Manager, Amy Derrick. Originally from Portugal, Dulce Marques has over 18 years of experience in the hospitality industry, starting her career working in hotels in the Swiss Alps. She then spent eight years at the boutique Cannizaro House Hotel in Wimbledon, before taking a lead role in the launch of Hotel Gotham in Manchester last year. Dulce has now relished the idea of a move to the East Midlands as Lace Market Hotel’s new General Manager. “I was thrilled to be offered the opportunity to manage such a stunning venue with endless charm. Every person I have spoken to in Nottingham is so affectionate towards the Lace Market, it’s an area that can only be looked after with love, care and respect for its history, and that is how I fully intend to treat the Hotel. I want to make Lace Market Hotel the go-to place to stay in Nottingham. I have fallen in love with the city and the Georgian grandeur of the Hotel’s building is truly the jewel in the area’s crown. I’m excited to begin this new chapter and realise the hotel’s full potential with the help of a great team. 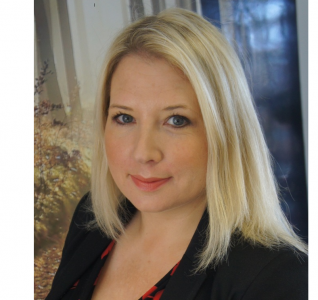 Also new to the hotel team is Sales Manager, Amy Derrick. 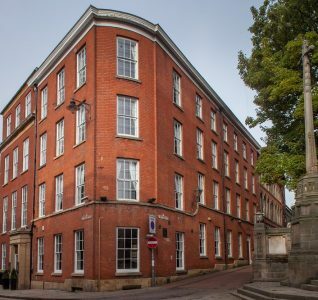 The stunning surroundings of the Nottingham’s Creative Quarter are not unfamiliar to Nottingham-born Amy, who had worked for four years as Events Manager for Lace Market Hotel’s sister venues in Derby and Castle Donington, earlier in her career. 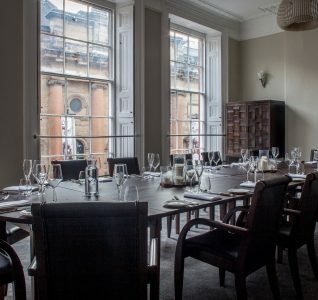 I have always loved the unique blend of history and sophisticated, contemporary styling at the Lace Market Hotel. It was only when I visited Merchants restaurant for Afternoon Tea recently that I heard of the sales role and jumped at the chance. There is a high level of ownership from everyone in the team and a real sense of pride in delivering the best possible service – I was really eager to be part of that. It’s my ambition is to make the hotel even more successful and use each aspect to its full potential following such a triumphant re-opening. We want Lace Market Hotel to support Nottingham in its position as an internationally renowned destination and I’m looking forward to see what the future holds. Both Dulce and Amy have hit the ground running since starting in their new roles and are part of the hotel’s expanding team of hospitality professionals appointed since the hotel’s reopening in October 2015.